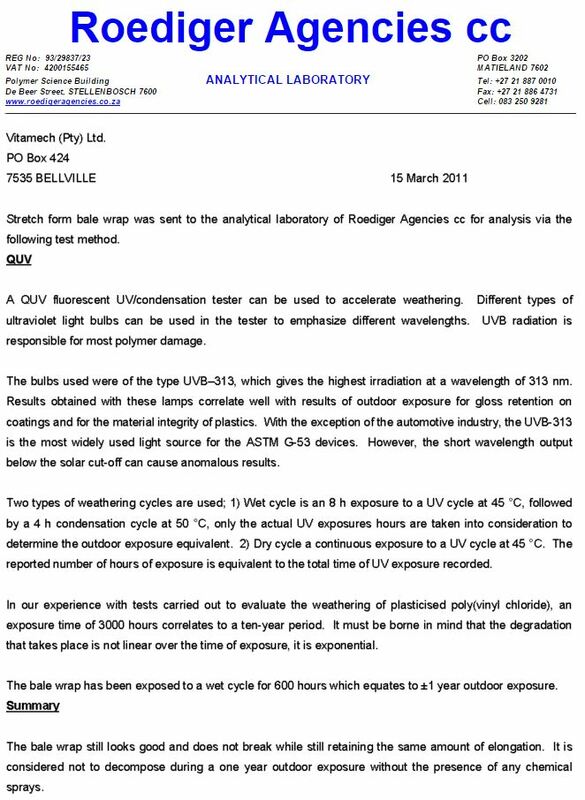 Vitamech has launched a new superior strength quality bale wrap. 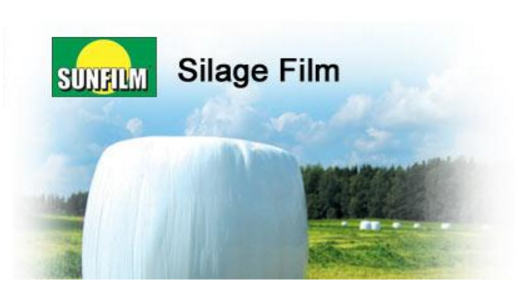 Sunfilm has been a leading brand of silage film since 1988 . It is a time proven formula tested in climates worldwide . 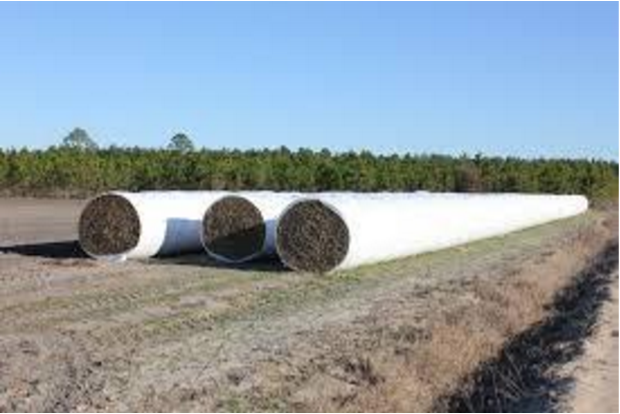 The product offers exceptional puncture and tear resistance, high opacity to reflect UV rays to maintain a consistent bale temperature and high film cling levels to ensure oxygen and moisture barrier properties are not compromised. 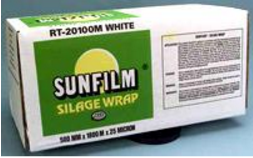 We have tested the product with our NEW Tubeline bale wrapper and have had nothing but favorable comments for our new Tubeline Machine and our bale wrap.